Extension to CS-Cart and Multi-Vendor allows cloning data feeds used to import products. 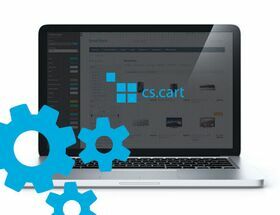 Extension to CS-Cart and Multi-Vendor allows cloning prepared product imports. This saves time needed to configure other imports.